If you are like me and are into travel and photography, you would probably agree that planning a trip is an exercise in itself. While some may not enjoy it, I certainly do, as it always reminds me of what I can look forward to. A well planned trip also maximizes your opportunities to come away with good images from your trip. 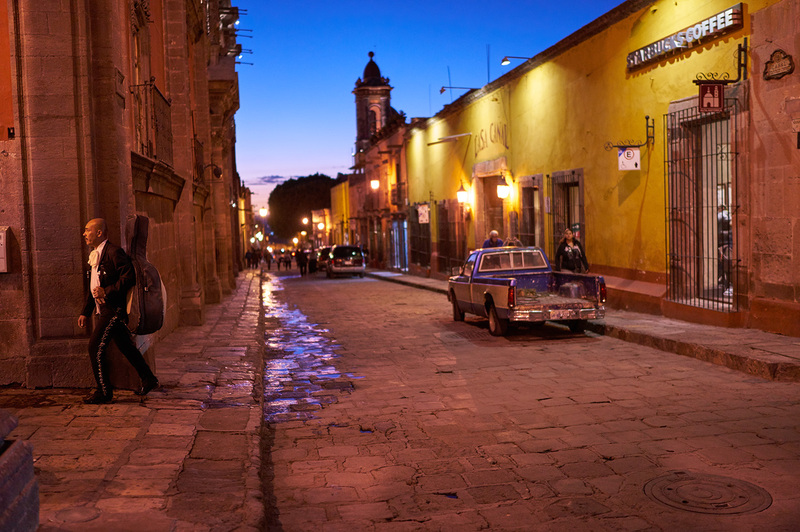 There are many resources out there today to help plan your next photography trip. Yes, Google actually does a flight search as well. If you have your destination and dates already figured out, this may not be that different than most of the other travel portals like Expedia, Travelocity etc. 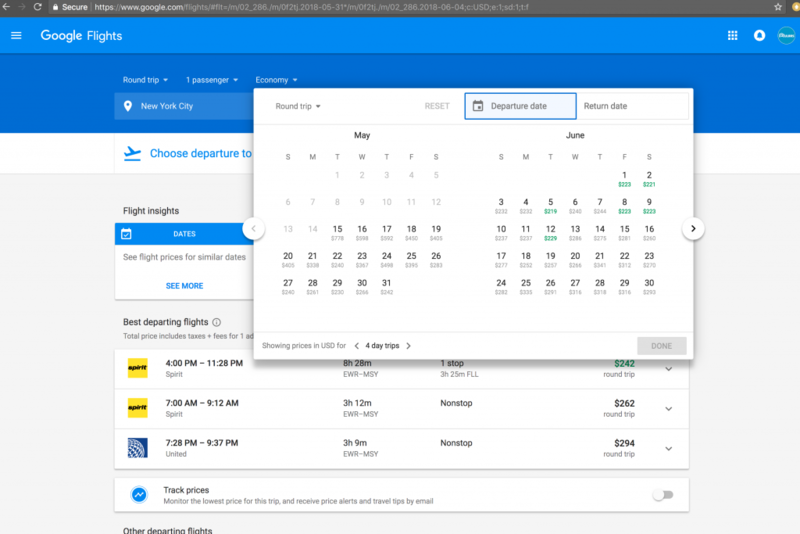 But if you are like many out there, trying to find a location to go at a reasonable price, Google flights is the place to go. 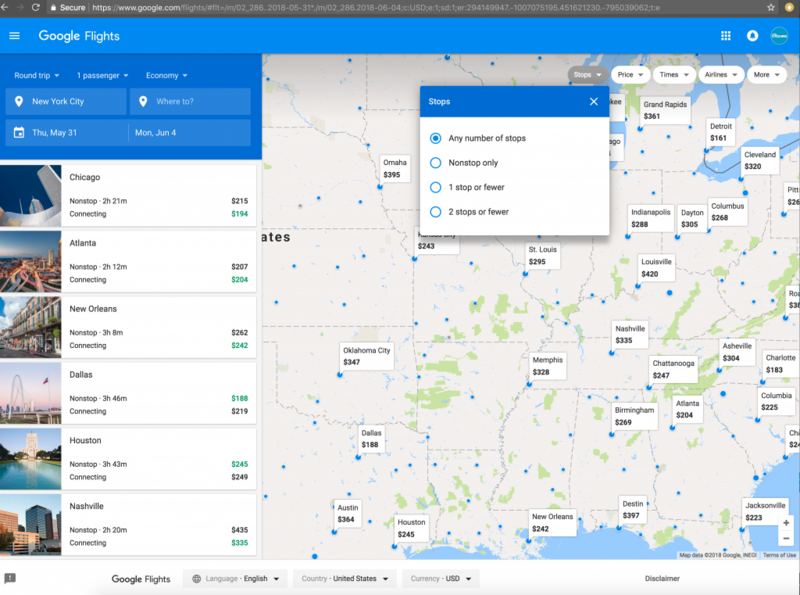 Unlike most travel portals where you need to enter a From and To Location, on Google’s flight search you may just enter your From location and then view prices to various locations on a map. Any time I’m researching a location for photo opportunities, I scour a bunch of sites to get inspiration and get familiar with the place even before setting foot there. Apart from a regular google search, my primary tools are Google Image search, Instagram, 500px, and Flickr. One neat feature of most sites is the ability to save the image to some sort of personal collection that you can refer back later. For eg. Instagram has a Save Image Feature, as well as a Collections, feature that lets you save any image into a collection only you can view later. 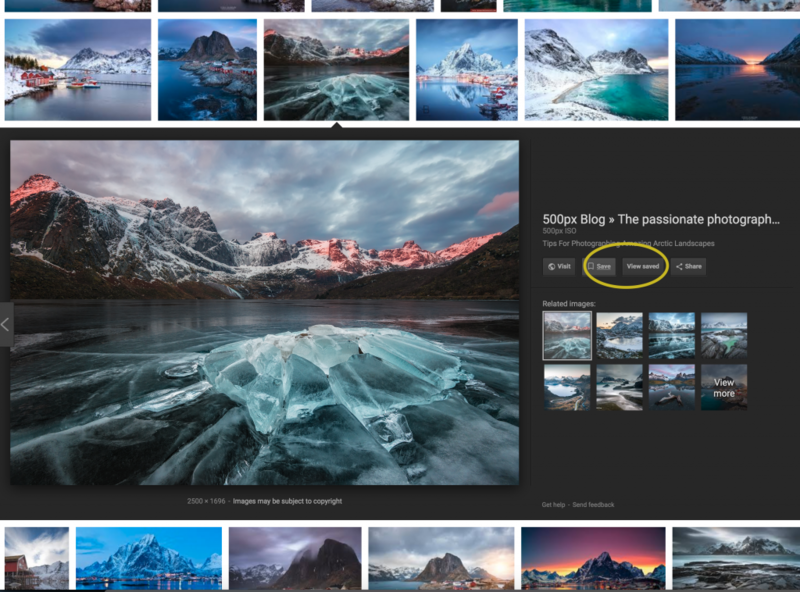 And did you know that you can even Google image search has a save image feature? Assuming that you have a bucket list of locations you want to visit, the timing of what time of the year to visit them can make a huge difference in your photography. If your travel is focused on people and culture, then make a list of events and festivals happening across the year at your destination. Visiting a place during festivals and events will add an extra dimension to your photography. A regular Google search will give you a lot of information on this. This tip almost feels like I am cheating. Photographers offering tours and workshops generally offer them during optimum times and very often list out the itinerary on their websites. More often than not, this may give you a very good sense of when to go and what to do. When I have a location in mind, I routinely scour the web to find photo tours and workshops and check if they have an itinerary listed. Many times you can even request one if it’s not publicly listed. The Photopills app is like a swiss army knife for photographers. It is especially handy for nature and landscape photographers. It combines an insane number of features in one app. Here are some of its features: sunrise/sunset/blue hour timings, moonrise moonset, milky way finder, Augmented reality for viewing and planning your night photography sessions, milky way finder, long exposure timings charts, hyperlocal tables. One word of caution: the app has a learning curve for some of its features, but they have a bunch of tutorials on youtube that will help you get over the learning curve! There you have it. Those are just some of the tips and tricks I personally use for planning my next photo trip!